If learning how to draw is hard, unlearning all the lessons and going back to doodling (and making it an expressive and suggestive art form) is even more complicated. Ok well, now substitute “draw” for “playing music” and think of The Necks. 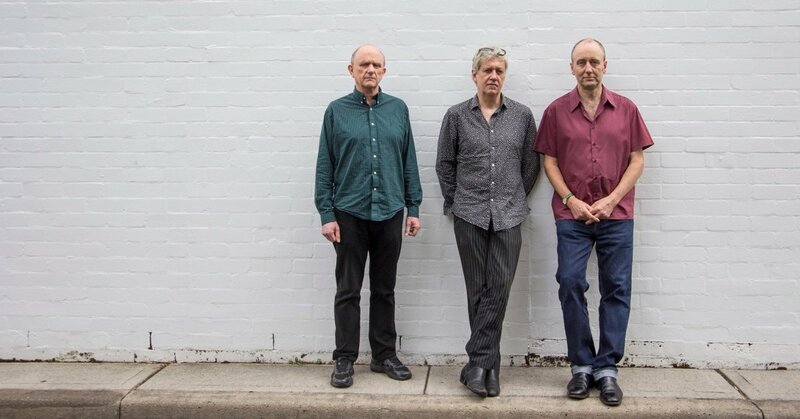 This trio from Sydney has spent the last thirty years rebelling against the inertia of the conventions of jazz (including those of free jazz). In the experimental wake of Chris Abrahams, Tony Buck and Lloyd Swanton there are sound traces and spaces (what an amazing splattering of sound! What incredibly full and loaded silences!) that can only be achieved by wilfully disobeying the laws of perspective and the proportions of classicism. Freehand drawing. And we mean free!